75% of Instagram users take an action when they see a brand’s post. 72% of users have bought a product they saw on Instagram. Looks like that isn’t the limit, as the platform continues to improve the shopping experience both for sellers and customers. Shoppable Posts is one of the features that make it possible. 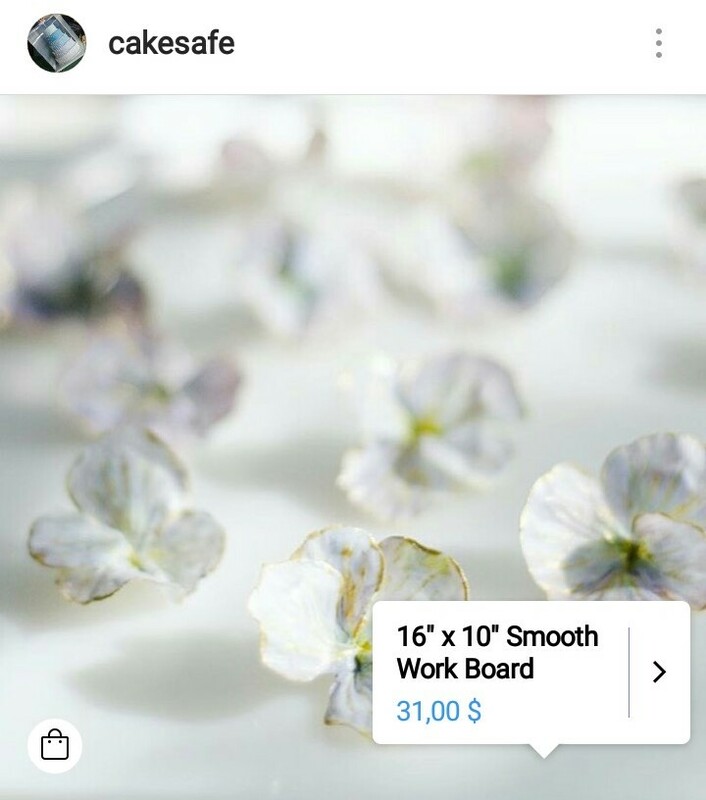 Instagram Shoppable Posts allow sellers to add a product tag to the picture. When followers tap it, they can see the full information about the product, and what is best, they can buy it at once. This creates a one-tap shop, which makes it easier to buy and sell on the platform. It is especially helpful with the holiday season coming — those presents won’t buy themselves, right? 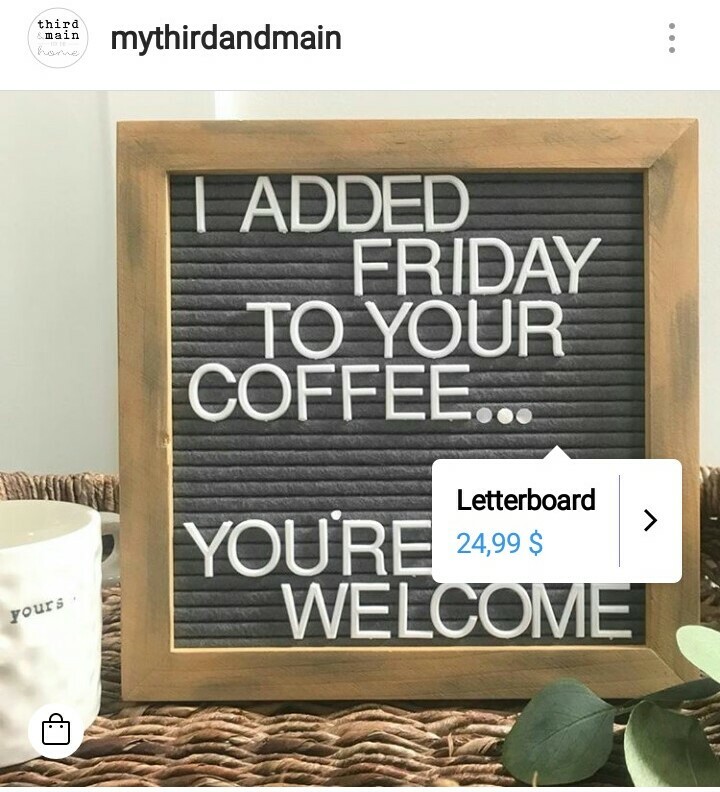 If you use Ecwid, selling with Shoppable Instagram Posts requires no effort at all. Still on the fence about it? We asked Ecwid entrepreneurs to share their experiences using Instagram Shoppable Posts. Read on to learn how it worked out for their sales, and which other tips they use to make their stores popular on Instagram. — What’s your impression on using Instagram Shoppable Posts? Are your sales growing? — We only have 7 Shoppable Posts right now, but the results we’re getting are great. The link to purchase on our posts were clicked on average 40 times per post. We will continue to make our posts shoppable when appropriate. — How much time did it take to get your account approved for shopping on Instagram? — It was extremely quick. I want to say it was almost instantaneous. I don’t actually remember how long it took, but I would remember if it had taken a while. — Are you going to take part in the holiday season sales? If yes, how are you going to promote your offers on Instagram? — We typically offer a free gift with a purchase or a discount during the holiday season. Yes, we will promote the holiday offer on Instagram. Most definitely! — What’s your best Instagram tip? — Make your feed beautiful and visually interesting. I see so many accounts posting photos with overlaid text again and again. It’s too cluttered and doesn’t make a viewer want to follow the account. You might have great information or a stellar product, but with a feed that looks jumbled or boring, you won’t get followers. — Yes, I have noticed an increase in sales since we enabled the link to the product, as it’s a very quick shortcut to the website for that specific product. — It took about 3-4 days for my products to be approved on Instagram. — I am going to promote a special offer 2 weeks before Christmas on Instagram. — Engage directly and quickly with potential customers on Instagram. Also, try to promote products as much as possible with targeted Instagram ads. 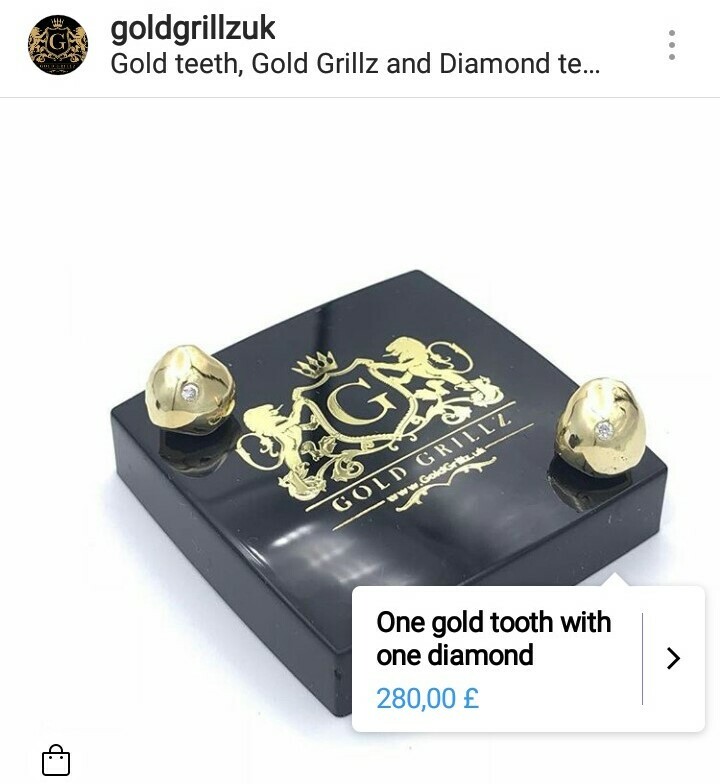 — I offer a special discount coupon of 5% off all orders with the code IWANTMYGRILLZ. — So far we haven’t noticed an increase in sales due to shoppable posts, but at least we have found an increase in incoming traffic from Instagram. One thing we noticed, though, is that Instagram does not allow to sponsor shoppable posts. — Since we started the application process, it took around a week and a half to get approved. — Currently, we have no plans for seasonal sales as we are working mostly with pre-orders, but Instagram seems one of the right sales channels to use to appeal to a broader audience and exposition to market. — Don’t give up and keep adding content to your Instagram account, using the correct hashtags in order to increase exposure and awareness. With time, followers start to appear. — We love the idea of being able to have our customers click directly on the post to shop, rather than forcing them to head to our feed, look for the link, and then search for the product on our website. Having the post shoppable saves multiple steps for the customer; therefore, it increases the likelihood of the sale. Our sales have been continuously growing since our launch in early 2017. — We are very happy to be able to offer Shoppable Instagram Posts to our followers and have used this feature quite frequently. It took no time at all to get our account approved. — We are excited about the upcoming holiday season and can’t wait to launch our Black Friday and other holiday sales and promote these offers on Instagram. — I would say that our best Instagram tip is to engage with your followers! If these Ecwid merchants’ experiences have inspired you to use Instagram Shoppable Posts, find out how to get started in our guide. 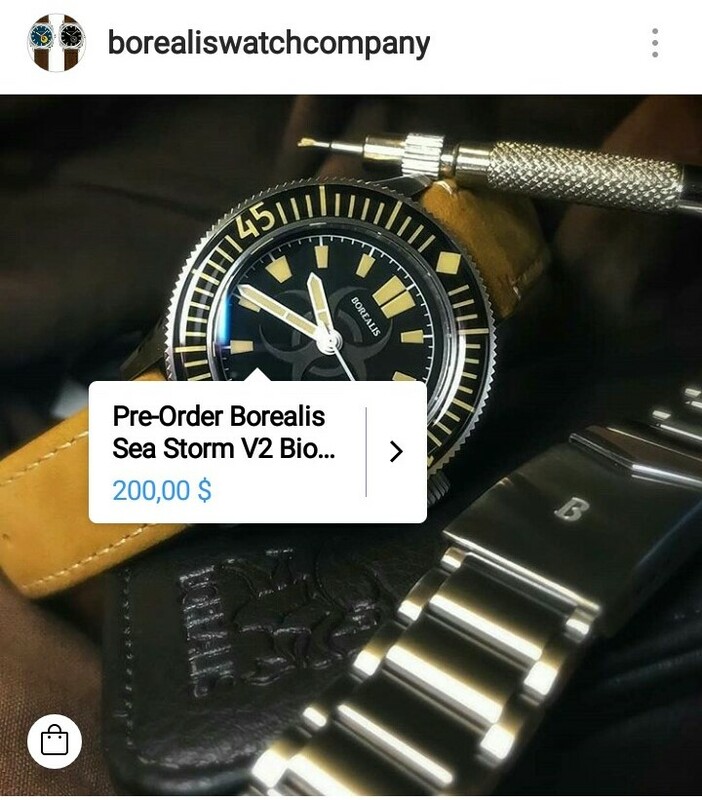 Please note that it might take some time for Instagram to review and approve your profile after you connect your product catalog.